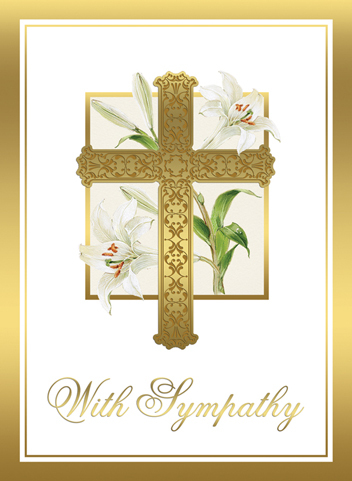 Prayerful Sympathy is extended to the families of our parish family member, Helen Tomasura, and Roxanne DeLong. Please remember Helen and Roxanne in prayer, along with their family and friends during this difficult time of loss, pain and adjustment. Prayerful Birthday Wishes to Veranne Rinehamer as she celebrates 90 years of Our Lord’s Blessings. Prayerful Congrats to Adam & Patricia Coffee who recently celebrated their 25th Wedding Anniversary. St. Anne’s Novena continues to be prayed after this weekend’s 4PM and 8AM Masses and our weekday morning Masses and concludes Thursday, July 26th. Registrations for next year are now due. Please return it to the rectory office or drop in the collection basket. No payment is required until the start of classes in the fall. Any student in 2nd grade in Catholic school next year should also register at this time. They will be advised of dates for parent meetings and the date to join Faith Formation class to prepare for First Reconciliation and First Communion. Any student who is registering for the first time and was not baptized at St. John’s must provide a copy of their Baptismal Certificate at the first class in September. 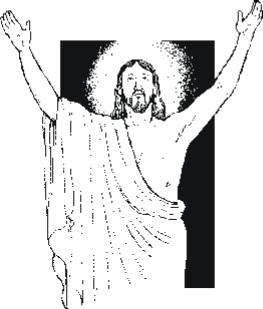 Baptismal Instruction – The next class will be held on Monday, August 6th at 7PM in the church hall. If you are expecting or recently had a baby, please call the rectory office to register for this class. New Altar Server Class begins soon. All ages welcome! If interested, please call the rectory (570-779-9620) and leave name & phone #. Thanks for serving at Our Lord’s Table. 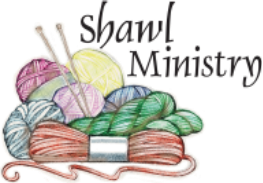 Prayer Shawl Meeting and Work Session will be held on Thursday, July 26th at 6PM in the church hall. All are invited and welcome to join our ministry. If someone you know needs a prayer shawl please contact the rectory. If you aren’t able to attend a meeting, but want to donate a lap robe, shawl or afghan, please contact the rectory office. Thanks! If you aren’t able to make an afghan, monetary donations are most welcome and appreciated. They can be made via collection basket (place in an envelope marked “Yarn/Afghans”) or sent to the rectory office. Thank You for helping us to help others. Did your Younger Son or Daughter take home a free copy of “Kidsword” today? Available in our church vestibule. Capital Campaign Payments are due. Please place payment in an envelope marked “Capital Campaign” and drop in the collection basket or send to the rectory. Thank you!